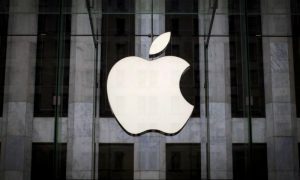 U.S. District Judge Lucy Koh told lawyers for Apple Inc. and Samsung Electronics that the two companies must settle their issues with each other, according to The Associated Press. “I think it’s time for global peace,” Koh told the lawyers for the companies during a court hearing Thursday in San Jose. It seemed as if Koh was prepared to reduce the $1 billion jury verdict won by Apple over Samsung earlier this year. Koh did note that during the coming weeks she will issue a series of rulings that deal with the legal issues raised at the hearing. Samsung has asked for a new trial or a reduction in the verdict that came from an Apple lawsuit filed back in 2011. Apple has asked the judge to add millions more to the verdict and ban the U.S. sales of eight Samsung models for smartphones back in August. Koh did not hint at how much she would trim from the verdict or if she would issue the sales ban. Harold McElhinny, a lawyer for Apple, made claims that Samsung ‘willfully’ made a business decision to copy the iPad and iPhone from Apple. 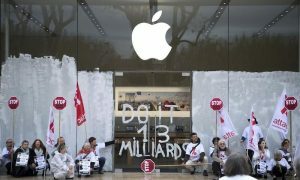 He also said that the $1.05 billion jury verdict for Apple was just a ‘slap in the wrist.’ McElhinny noted that Apple will continue to fight Samsung legally until the company changes how its operates. 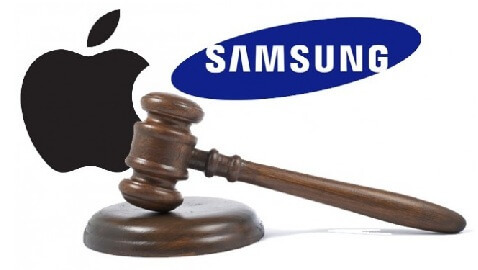 Charles Verhoeven, the lawyer for Samsung, said in response that Apple was making an attempt “compete through the courthouse instead of the marketplace.” Verhoeven said that Apple would rather keep Samsung in court then battle head-to-head around the world in the markets.